Portable collapsible storage tanks that are ideal for storing water, chemicals, fuel, powders, grains and foods, and raw materials. 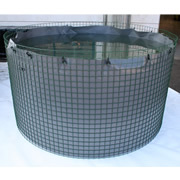 The hot-dip galvanized PVC-coated wire mesh frame encircles a reinforced thermoplastic liner. When the tank is filled, the contents exert pressure on the flexible mesh to form a stable and durable storage tank. The unique design permits compact packing and storing and very efficient transport from place to place. An optional cover protects the contents from contamination, evaporation, or changing weather conditions. Assembly (and disassembly) takes just minutes - no special training, tools, or drawings required. Manufactured from high-quality materials, the tanks meet international standards. Visit TankDepot.Com and check out this product! 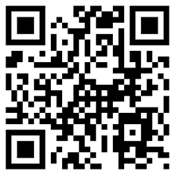 Hello!There is a on track hard drive recoverysoftware for you .You can find your lost memory,just in case !